I haven’t read her work yet, but looks like I need to! This series is amazing. I highly recommend it. 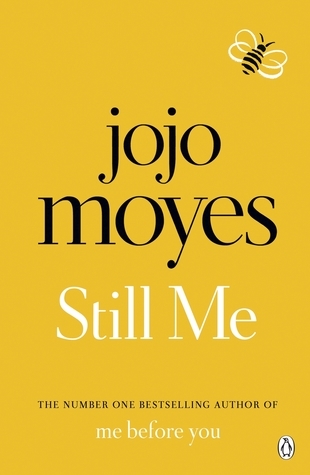 I'm definitely a Jojo Moyes fan now. Can't wait to read more of her books. I need to read more of her books. I loved this series. Oh this looks like it would be a great book for the summer. I've not read any of her books. I'm glad you enjoyed it. 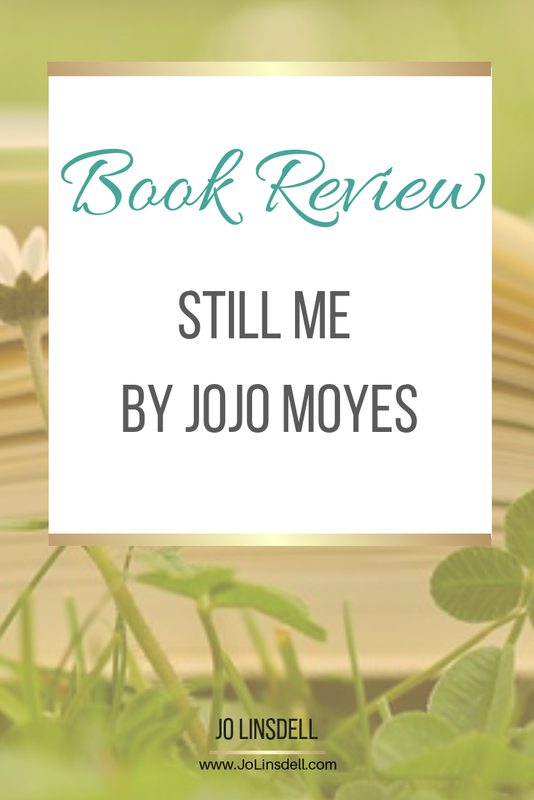 When Me Before You came out I saw some reviews and knew I'd like it. I didn't realise I'd become obsessed with the whole series. I loved all three books. 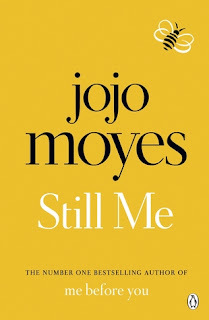 Still Me was a different kind of read to the first two books in the series. All three books were great reads. 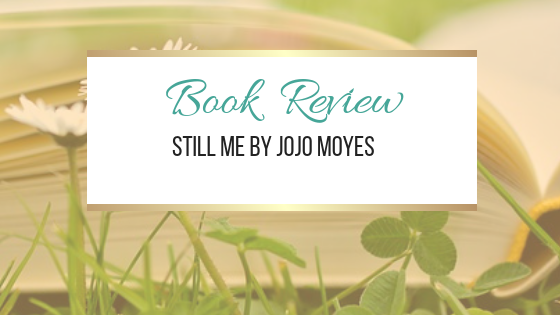 Your review of this series has really makes me want to read it all. Wow you flew through this series! Glad you loved it! Yeah I got hooked. I just had to find out what Louisa Clark got up to.